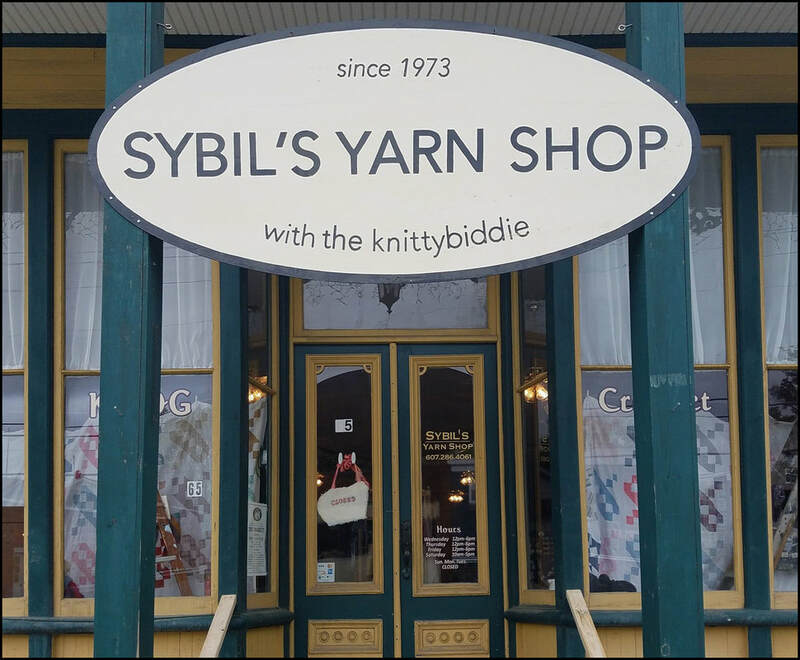 Sybil Osterhoudt started her small, but fantastically well stocked sho​​​p in 1973, passing her fondness for fiber, and her business, onto me, her daughter Jeanetta. The creativity, the camaraderie and the care that we have experienced over the years, has touched us undeniably. We look forward to many years to come as your #1 resource to make your inspiration into your reality. In January 2017, Sybil retired and passed the business on to me. 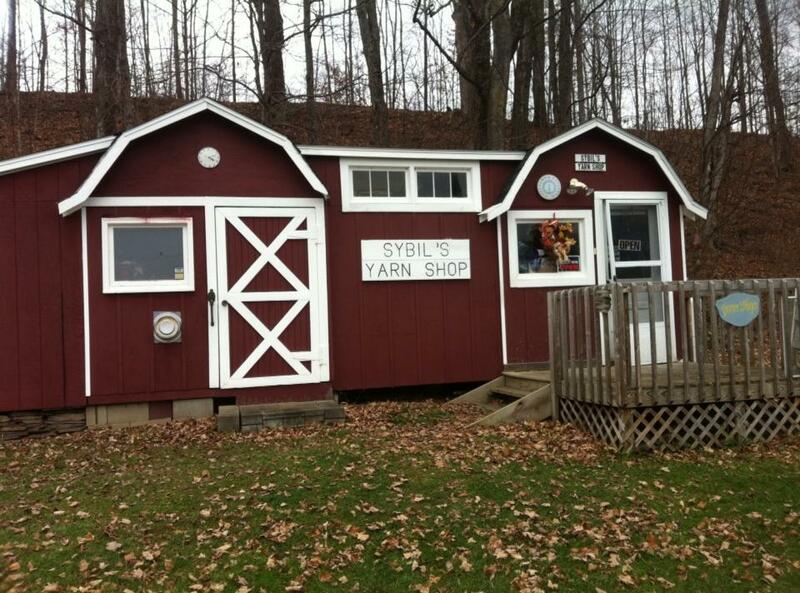 We moved to a larger location about 5 miles away and have been hosting classes and knit ins as often as we can. If it has something to do with the fiber arts, we'll try to have a class on it. We hope to see you all soon at the new shop!